An event by women, for women to inspire, engage and rejuvenate. 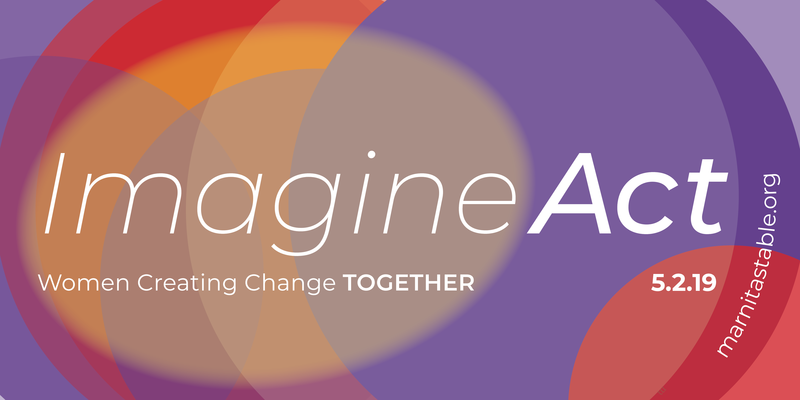 ImagineAct! is open to all who identify as women or non-binary. Come by your fabulous self or bring two women as your guests, one who is further than you on their journey and one who is just beginning her journey.